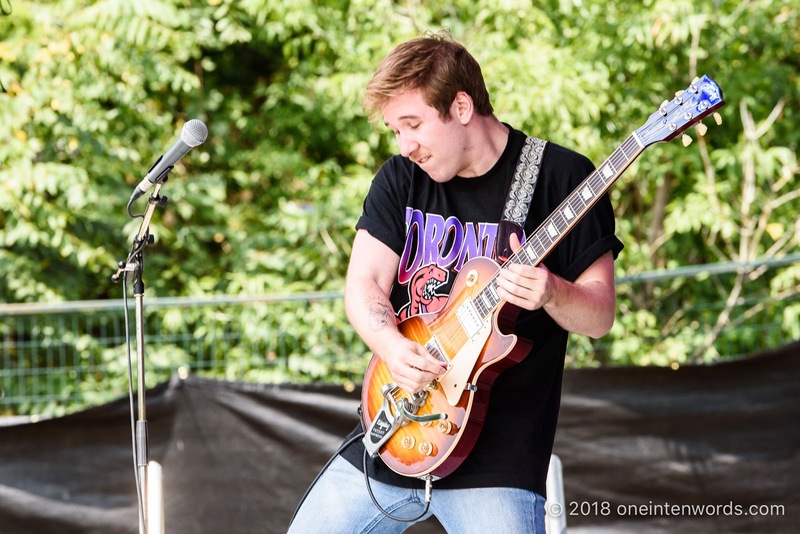 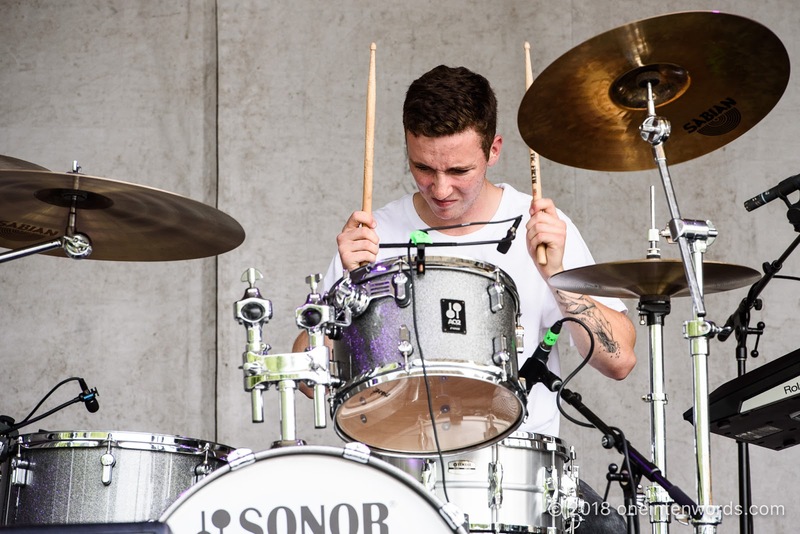 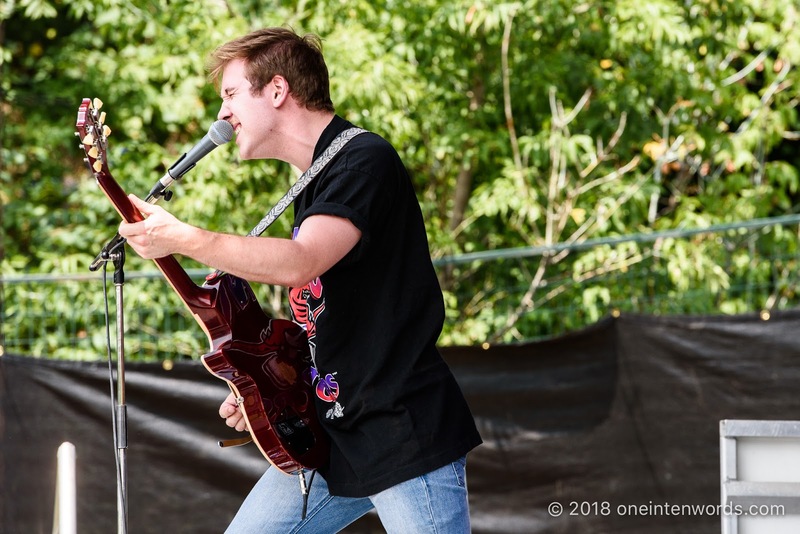 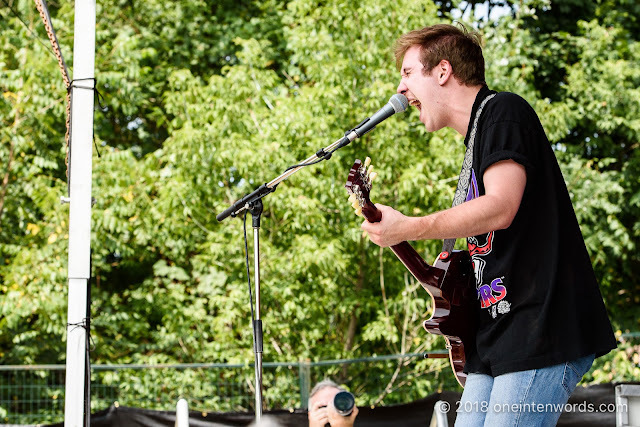 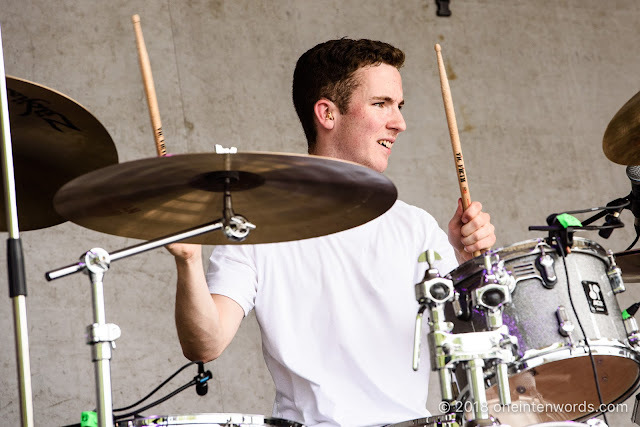 I really enjoyed cleopatrick's set on the Dine Alone Wax on Wheels stage for the third and final day of Riverfest Elora 2018. 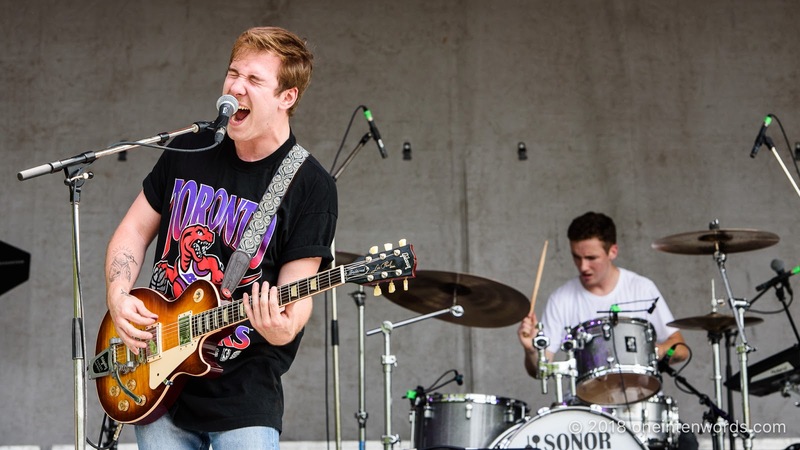 They are an intense and powerful alt rock duo from Coburg, Ontario. 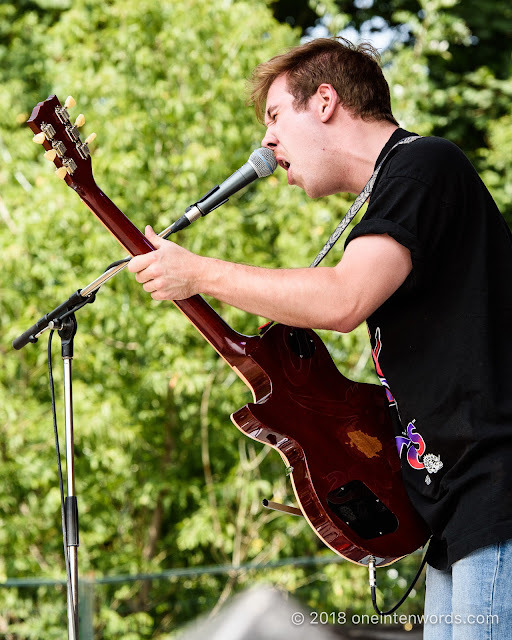 They were a definite highlight of the festival and a great new musical discovery.